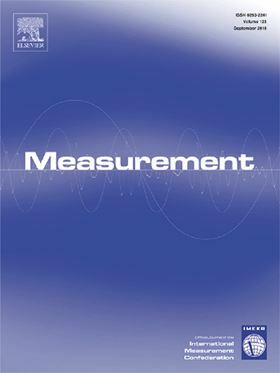 The research article 'Test rigs and experimental studies of the slipper bearing in axial piston pumps: A review' has been published in Elsevier journal Measurement (Volume 132, January 2019, Pages 135-149). Many theoretical models and numerical simulations have been developed to predict the slipper behavior because it highly affects the pump performance. Experimental measurements are essential to validate these sophisticated prediction models. Also, they offer a unique opportunity to monitor the slipper behavior online and thus to identify the slipper’s factors behind the pump failure. This paper aims to present a systematic review on the slipper test rigs used for experimental measurements. These test rigs will be presented in terms of fundamental principles, merits and demerits, measured parameters, and related experimental results. Finally, the challenges and future trends of the slipper test rig are also discussed. This experiment was conducted at Lawrence Livermore National Laboratory's hydrogen test facility.